Water-resistant, breathable and fleece-lined for warmth, this Women's Auckland Jacket draws upon the success of the Snug Blouson to deliver a superior level of protection outdoors. 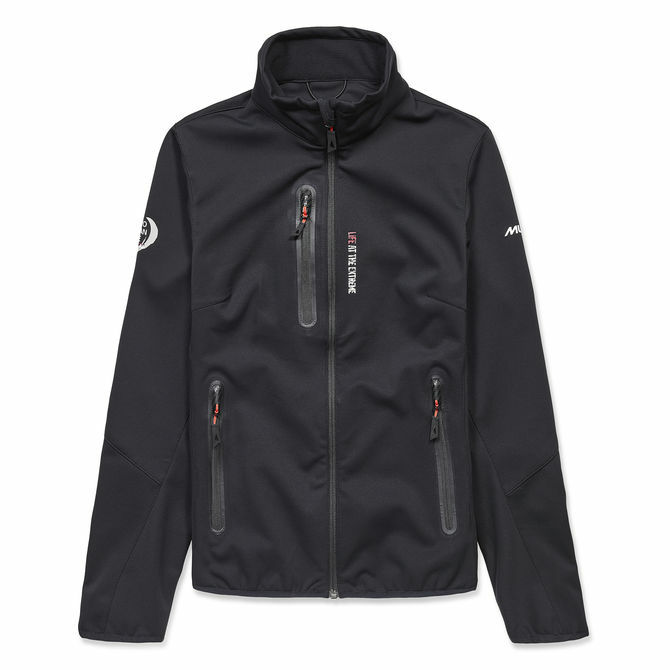 Its softshell fabric construction features a durable water repellent (DWR) coating that makes water bead and run off the fabric's surface, reducing drying times and protecting you from light showers. Stay dry and comfortable on all your outdoor adventures this season.